Coal ash is a kind of solid waste discharged during the production and processing of electric power and metallurgy industry. It does great harm to the society. It can not only destroy the air quality, but also can pollute farmland, rivers and so on. But if the coal ash is processed reasonably, it can not only protect the environment, but also produce very large economic benefits. Coal ash has good activity, and it is good construction raw material. For example, mixing in cement makes coal ash filling block, coal ash sintering brick and so on. As the pace of construction accelerates, the concrete mixing plant and bituminous mixing plant of various regions come out like a bamboo shoot after spring, and the demand for raw materials is increasing. For example, there are a lot of coal ash for the mixing plant. For coal ash processing, main finished products are primary and secondary ash, not only for the mixing plant, but also for the cement factory. And profit margins are bigger. 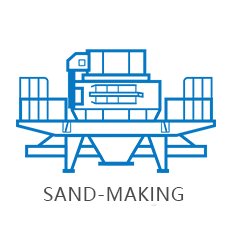 Some mixing plants use coal ash grinding machine directly, and the coal ash is directly used after processing. Meanwhile, storing in storage tank saves transportation cost. The material is added to the machine from feed hopper of the side of the casing, and it depends on the grinding roller device suspended in plum flower shelf of the main engine. 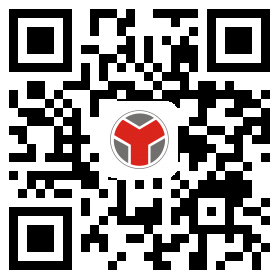 It rotates around the vertical axis and rotates itself. Because of the centrifugal force of the rotation, the grinding roller swings outward, pressing on the grinding ring, so that the material can be shovelled by the blade and be sent to the position between the grinding roller and ring. 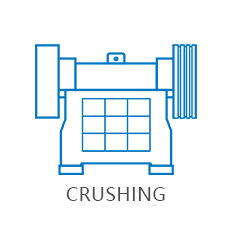 And the grinding of the roller achieves the purpose of crushing the material. 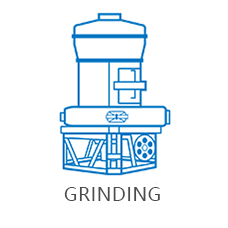 Winnowing process: After the material is ground, the fan blows the wind into the enclosure, blows the powder, and is sorted by the analyzer at the top of the grinding chamber. Then the coarse materials fall into the grinding chamber to be grinded again. The materials whose fineness meet the required specification enter the cyclone collector with wind current. After collecting, they discharge from the powder outlet, which are finished products. The wind current returns to the fan from the return duct at the top of the big cyclone collector. The wind path is circular and flows in a state of negative pressure. The excess air flow of the circulation wind path discharges from the exhaust pipe in the middle of the fan and the main engine and enters the small cyclone collector to purify. 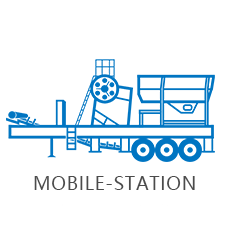 TYM mainly produces large industrial mill, Raymond grinder, High pressure suspension grinder and European mill developed for this material can provide complete sets of equipment and professional technical support for bituminous concrete station and mixing station.